When you want to start betting on football from Ukraine, you may want to deposit, bet and withdraw Ukrainian Hryvnia to avoid currency exchange fees. 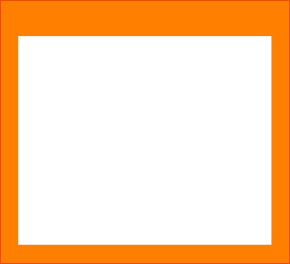 Below are the best football betting sites that offer Ukrainian Hryvnia accounts. If you want to bet on Ukrainian Football, whether the national team or top clubs like Dnipro, Shaktar Donetsk or Dynamo Kyiv, all our top football betting sites offer wagering options for you. However, if you’d prefer to be able to register a betting account in the Ukrainian Hryvnia so you may deposit and withdraw your native national currency without having to exchange funds, there is only one choice. It is MarathonBet. By betting in your home currency, you’ll be able to avoid paying currency exchange fees that would otherwise occur for every deposit and withdrawal to and from your sportsbook account. This is usually 2% to 5% per transaction. Save your money for your football bets and play in Ukrainian Hryvnia with MarathonBet. None of Paypal, Skrill or NETELLER offer UAH accounts for use with sportsbooks. To avoid exchange fees, you will need a funding source that also supports the Ukrainian Hryvnia and EcoPayz is your best option. EcoPayz is a flexible e-wallet and payment ecosystem that supports 44 currencies including Ukrainian Hyrvnia accounts. 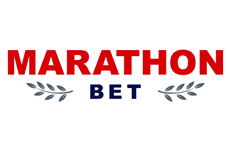 EcoPayz is supported by MarathonBet. MarathonBet provides a few additional UAH payment methods like Wallet One.